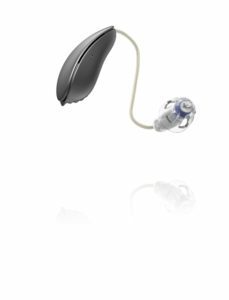 Oticon is the world’s second largest hearing aid manufacturer. It is situated in Denmark outside the capital Copenhagen. 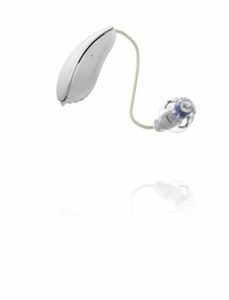 The company is a subsidiary of the William Demant Holding Group.